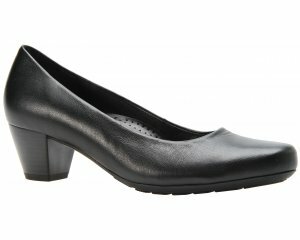 Gabor Sherbert 491 women's trouser shoe. It features a soft, smooth leather upper with ruching detail. 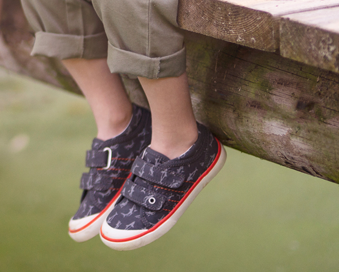 The cushioned insole and padded collar provide a comfortable fit. 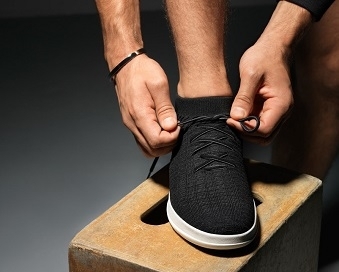 While, the zip fastening allows the shoe to be slipped on and off with ease. 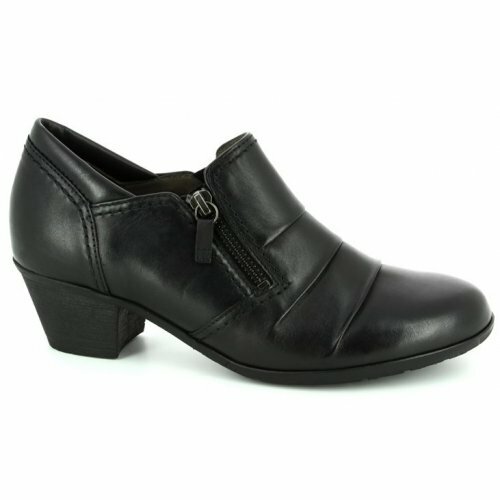 Gabor Sherbert has a 4cm block heel and is available from a size 3-8.